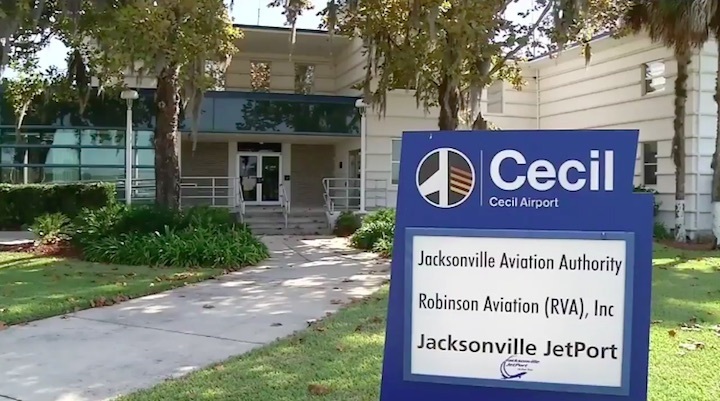 JACKSONVILLE, Fla. - Hot on the heels of the Space-X launch last week, Cecil Airport is preparing for its first commercial space launch, which could happen as early as the end of the year. 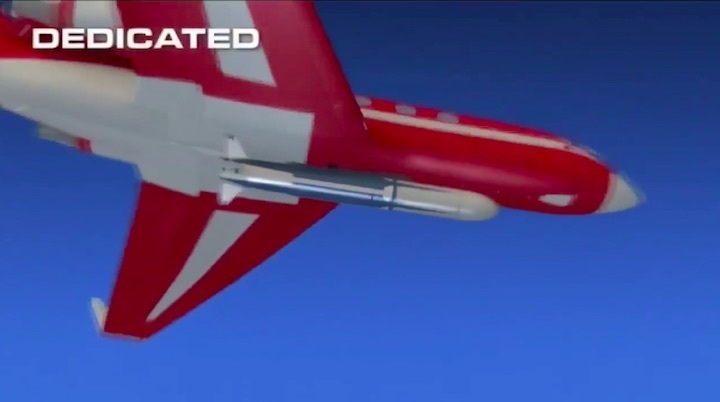 The launch was supposed to happen back in 2016, but didn't. 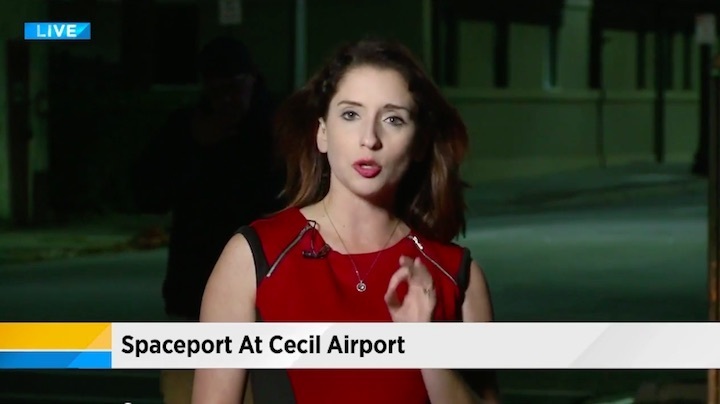 The director of the Cecil Spaceport said a lot of details have to be finalized, but it could happen either later this year or early next year. There are a total of 12 commercial spaceports in the United States. 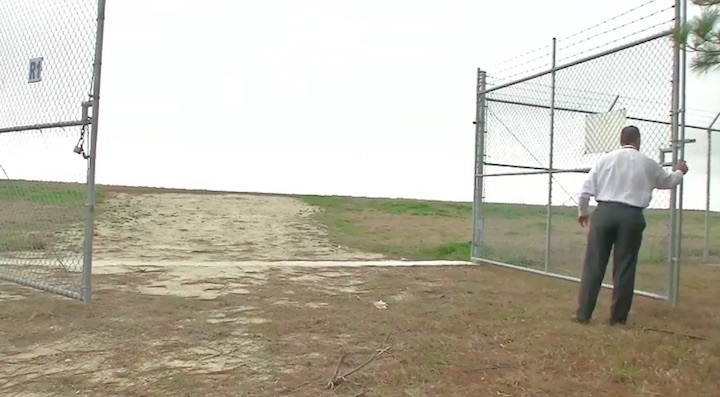 Cecil Spaceport is among six that can facilitate horizontal launches. 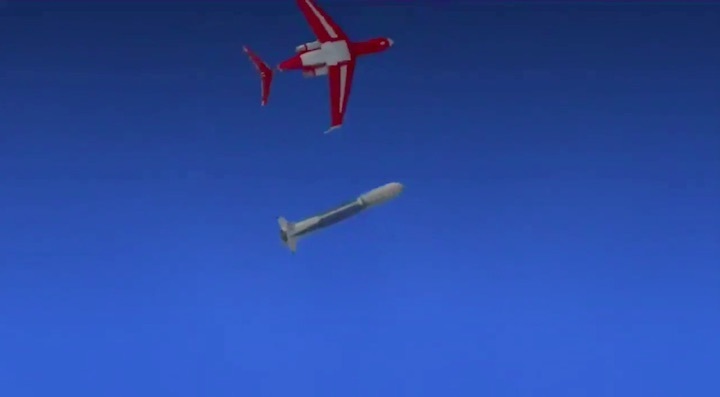 Small rockets strapped to jets will fly out over the ocean and launch from there. 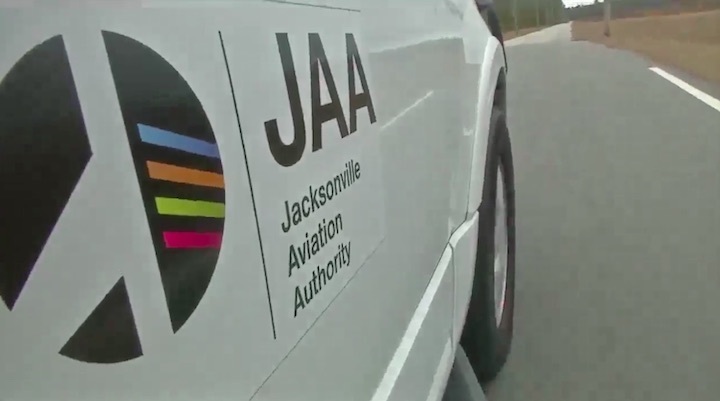 "It's incredible, it just makes myself very proud of the Jacksonville Aviation Authority and the Jacksonville community," Todd Lindner, director of Cecil Spaceport said. Construction on a new hangar will begin this month. It will be used for accommodating space operators, assembly and storage. But that's not the only project set to take off. going into construction probably later this year," Lindner said. Could the economy be impacted by commercial space operations? Lindner said a study was done on that exact issue. And while it's too early to see what the future holds, he is certain of one thing: The impact will be significant to Northeast Florida. "Working with the Federal Aviation Administration who is, their mission is to make sure that all non-involved participants are not in harm's way by any stretch of the imagination," Linder said. Lindner also said an environmental assessment was completed on the noise levels. He said it shouldn't be a significant issue in the area.